In a study reported by eMarketer, researchers found a fairly robust response rate to online video ads. Overall, the study reported that 18.2% of online video viewers took some kind of action based on seeing an online video ad. The propensity to do so was even greater among over-35s, and especially among older men. 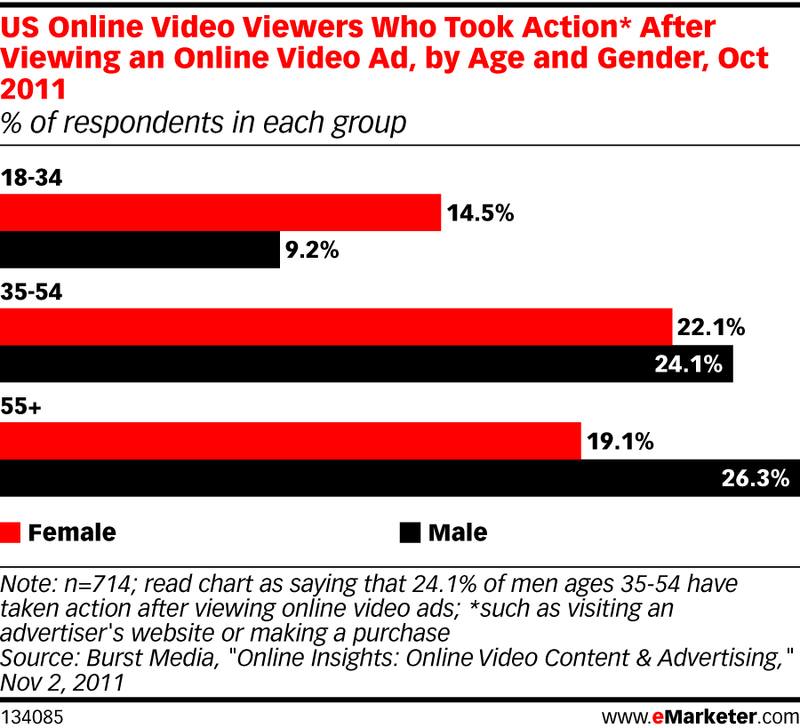 Meanwhile, men ages 34 and under had less than half the response rate to online video ads. 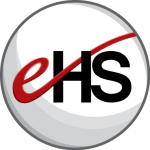 Read the full eMarketer story.